Real Community Stabilization Program (RCSP) and Youth Entrepreneurship (YE) is a non profit organization based out of Cambridge MA. RCSPYE came to ALX needing help in spreading the word about the great services they offer to families, veterans, and local youth. 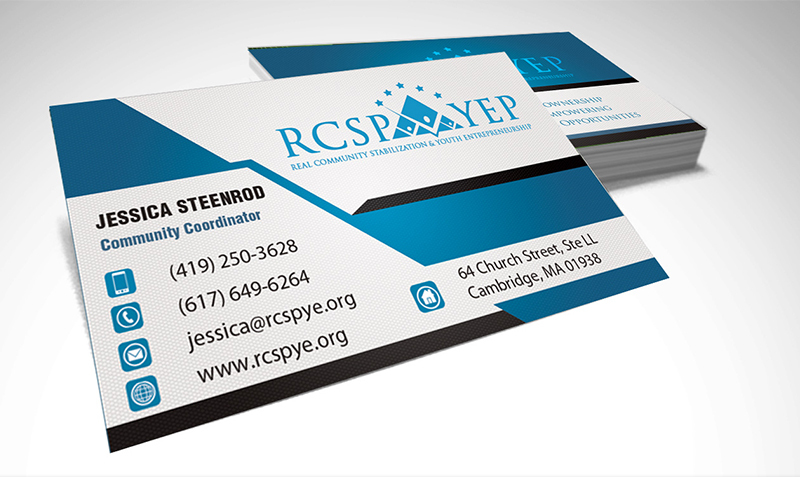 Since RCSPYE was a new organization, they had very few visual and branding materials, but had a strong business model and were staffed to begin distributing their services right away. 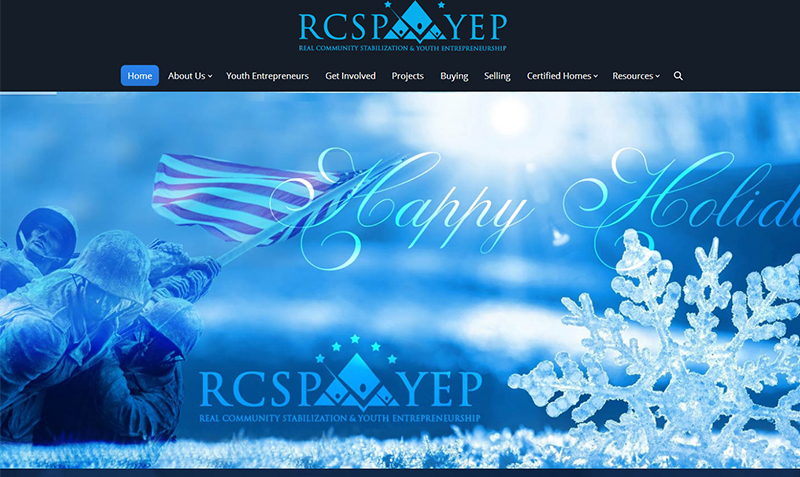 ALX created a website for RCSPYE in a short time frame, for a strong start in creating a professional, accessible online presence for the organization. ALX started from scratch with the RCSPYE logo. Since the organization did not have any existing visual or branding standards, ALX worked on sketches and brainstormed ideas to begin building a recognizable company trademark. The RCSPYE logo went through several rounds of revisions before finally settling on an original design that was professional, modern, marketable to a younger audience, and demonstrated the concepts of strength and stability. 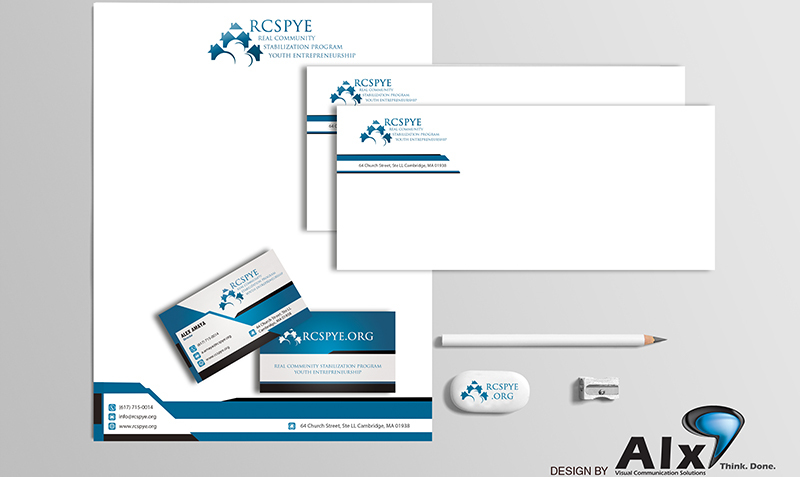 Starting with an original logo design, ALX expanded the visual brand of RCSPYE to include letterheads, envelopes, pencils, erasers and more. Printed stationary materials reinforces the organization’s brand through every level of businesses communications, and sends a clear message of organization and professionalism to clients, partners, and donors. Promotional items like erasers and pencils are a great token of appreciation for customers, as well as a method of free advertising as the items are seen and used by many, wherever they end up. Professional, attractive, high-quality business cards are a vital part of attracting customers to a start-up. ALX designed and printed beautiful, personalized business cards for the full staff of RCSPYE. The employees of RCSPYE are proud to hand out the cards, as an indication to the quality of work they deliver to their customers.